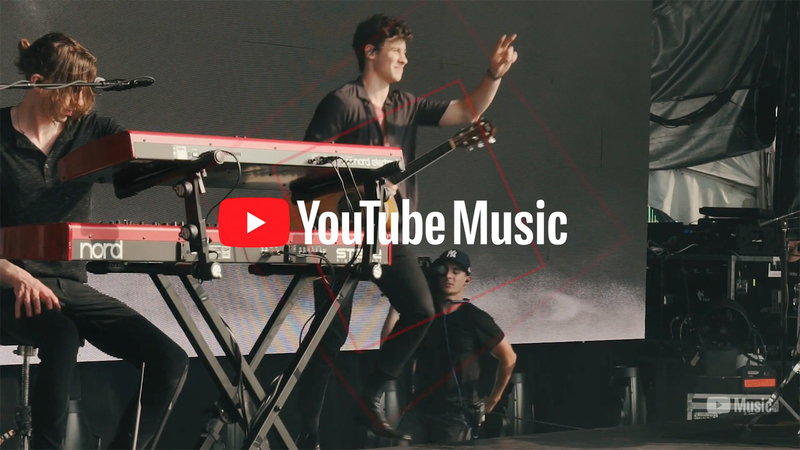 YouTube Music came to us to help them launch their Casey Neistat directed Artist Spotlight film for pop superstar Shawn Mendes. 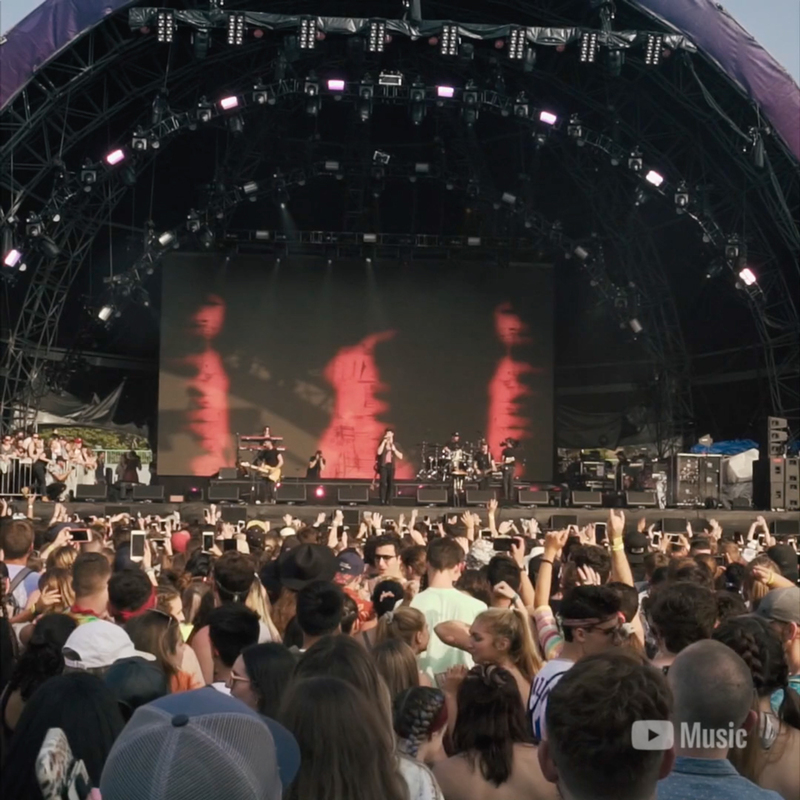 GrandSon created the main trailer as well as numerous social videos for the campaign. 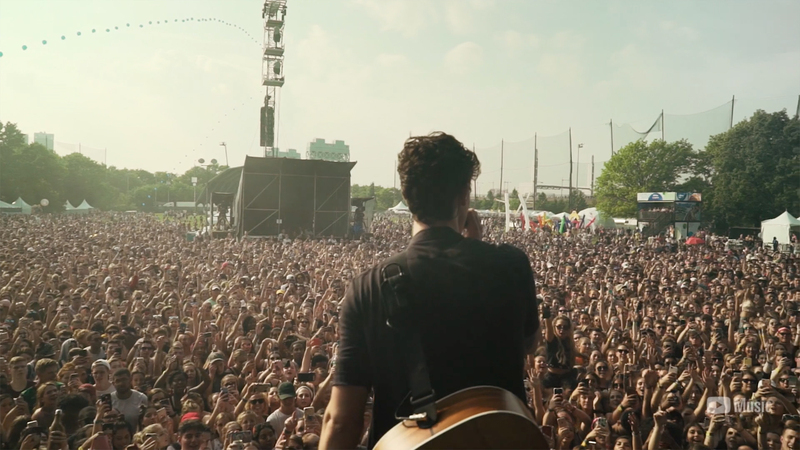 It was our goal to ensure the incredible emotion Shawn portrays through everything he does was a central player. 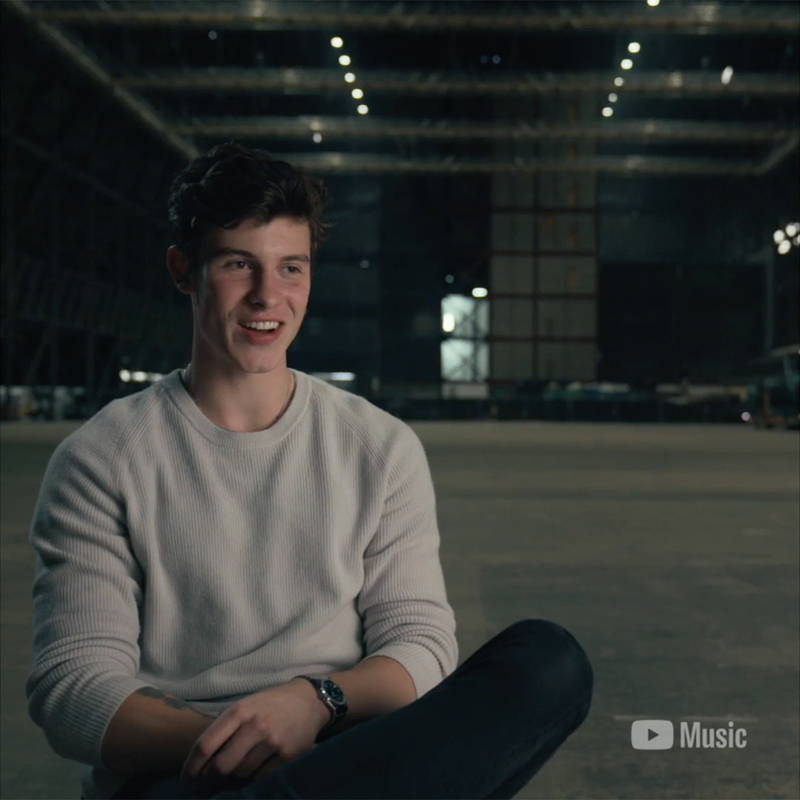 As the campaign developed, Shawn also approached GrandSon to created bespoke social pieces for him to post on his own channels to support this film’s release.